The Swedish Festival is right around the corner, and in addition to celebrating Kingsburg’s Swedish ancestry, it will also be honoring the sacrifices made by Japanese-Americans during World War II. This year, the honor of grand marshal has been given to Robert Yano, a veteran of the war and recipient of the Congressional Gold Medal. 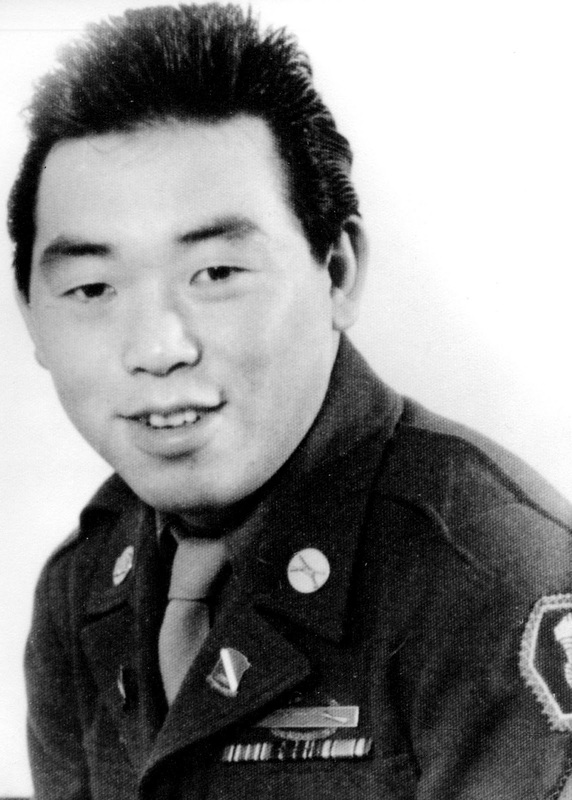 Yano received the award for his time in the 442nd Regimental Combat Team, a fighting unit primarily comprised of Japanese-Americans. It was the most decorated infantry regiment in the history of the U.S. Army. While some might think it an unusual focus for a festival celebrating Swedish heritage, they might be surprised to find that the immigrants of the area — both Japanese and Swedish — had a strong bond that would become most apparent during World War II and the subsequent internment of the Japanese-Americans. “Many of the Japanese were close, dear neighbors to the Swedish immigrants in the Kingsburg area,” says Jess Chambers, the executive director for the Kingsburg District Chamber of Commerce. He says there were multiple occurrences of Swedish immigrants overseeing the property of Japanese-Americans until they could return home from internment camps. Yano was born and raised in Kingsburg. His father immigrated alone from Japan at a young age with nearly nothing. Yano decided to enlist in the Army at the age of 18. Originally approved with 1A status (available for unrestricted military service), once the war with Japan began, his status, like all those of Japanese ancestry, was reclassified to 4C enemy alien. Right out of high school, Yano was sent to the Gila River War Relocation Camp in Gila, Ariz. In 1944, the 442nd RCT sought to recruit Japanese-American volunteers from the internment camps. Most mainland Japanese-Americans saw this as an opportunity to show their loyalty to the United States, and to combat the prejudiced propaganda against their ancestry. Yano enlisted and then trained at Camp Shelby, Miss., before being shipped overseas to participate in the European Theater of Operations. During his time in the military, he achieved a private first class rank. He retired in 1946 per his family’s request, and married in 1949. Ownership of his father’s ranch passed to him, and, today, it is still his home. Yano says he is honored to be selected as the grand marshal for the Swedish Festival parade. The 47th Swedish Festival will take place May 16-18, 2013. The parade runs from 10:30 a.m. to noon Saturday, May 18, on Draper Street in Kingsburg.